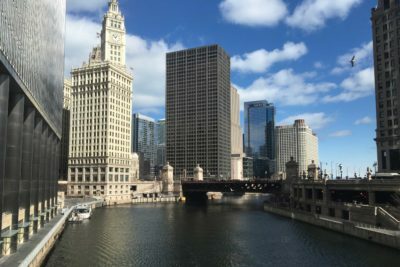 For a Chicago newbie, learning about a city begins with books, buildings and, especially, people. 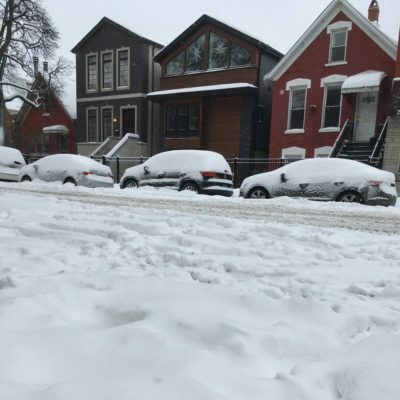 One thing I’ve figured out: I need a snow shovel. 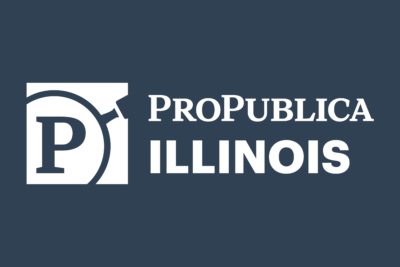 It’s been seven months since I packed up my California apartment and moved across the country to be the web producer for ProPublica Illinois. Can I consider myself a true Chicagoan yet? 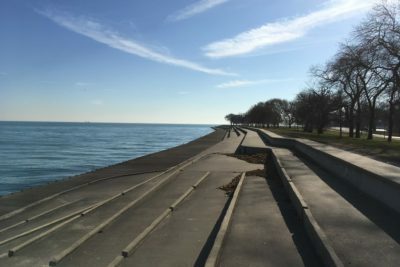 I have survived the record-setting chilly winter, witnessed dibs, got an infamous orange city parking ticket, eaten many a deep-dish pizza (I’m on team Giordano’s), sat in the front row at a Second City improv show and regularly marveled at the architecture of the corncob towers of Marina City. Living in a new place means you have to work to understand the nuances of a region — its past and present, its norms and quirks. I have a subscription to the Chicago Tribune, tune my car radio to 91.5 FM to listen to public radio and read as much as I can about our state of 12.8 million people. Thanks to my ProPublica Illinois colleagues, most of whom are longtime Chicagoans, and all of you, our list of books about Chicago and Illinois is growing — now up to 53. Mike Royko’s classic “Boss” about Mayor Richard J. Daley taught me that machine politics is all too real here. I’m currently reading and watching two compelling portraits of life on the South Side: WBEZ reporter Natalie Moore’s book, “The South Side,” and “The Chi,” Chicago native Lena Waithe’s television drama. But I know you can’t learn about a place simply through the lens of a paperback or the pixels on a screen. You have to talk to people. Immerse yourself in neighborhoods and communities. Live here. By exploring, I’ve encountered some really great Illinoisans with their own stories of joy and struggle, finding out what issues they care about and where to get good fried plantains. Merry, my new optometrist, who is skeptical about her news sources — and whom I hopefully persuaded to sign up for this newsletter. I’ve also learned a lot from other journalists in Illinois. Since our newsroom does not have photographers or illustrators on staff, my job has included trying to build a network of freelancers. I’ve met more than 20 so far this year. Photographer Sebastián Hidalgo took me around his childhood neighborhood of Pilsen — a traditionally Mexican-American part of Chicago now wrestling with the challenges of gentrification. Through her photography, Tonika Johnson is helping change the stereotyped narrative of her childhood neighborhood of Englewood on the city’s South Side. Rogers Park native Joshua Lott has covered everything from former President Barack Obama’s political rise to violence on city streets. It’s only the beginning, of course, so I want to hear from you: What’s happening in your community? Photographers, illustrators and artists: What are you working on? Fellow book and movie nerds: What else do you recommend reading and watching about our state? Finally, is “Midwestern Nice” really a thing? Email me at [email protected] or tweet at me @VigneshR. Or meet me at Irazu, my favorite spot for plantain empanadas.